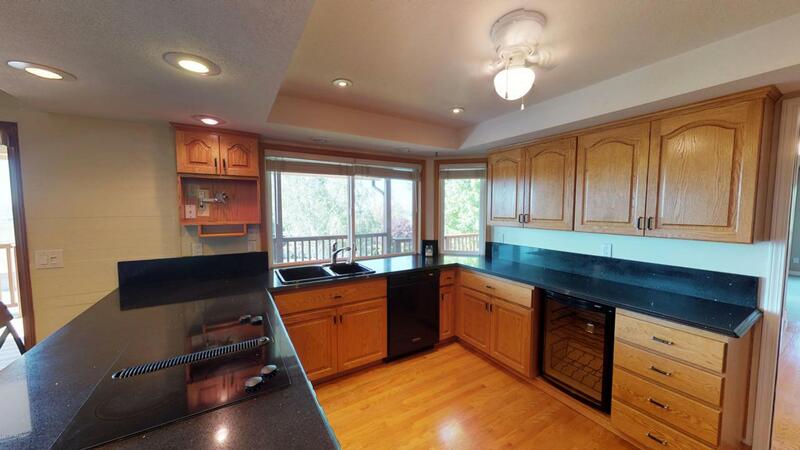 This home has been completely remodeled inside and out. Attention to detail shines thru out this Country Club Classic! Amazing views from every window. Great exterior and interior entertaining spaces! Private master suit makes you feel like you are on top of the world! 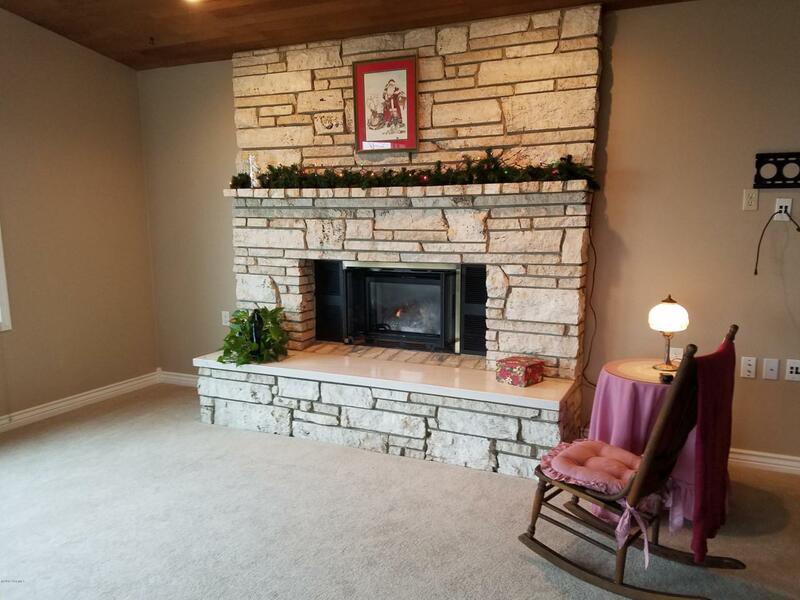 Formal living room with fireplace and Cedar lined ceiling. Hardwood floors in the music and formal dining room. Beautiful kitchen with Quartz (Silestone) counters, breakfast bar, informal dining and wine fridge. Office with storage, entrance to deck and cedar lined ceiling. Mother in law or nanny suite with its own marble bathroom. Private master suite with granite tile counters, claw foot tub, walk in shower and a ''to die for'' walk in closet. More...The kitchen offers double ovens, Jenn Air cooktop, disposal , wine fridge.... and great views! Pelican water conditioning system and oak flooring. Travertine entry with oak stairway. Large wrap around Trex deck and railing, large concrete covered patio. 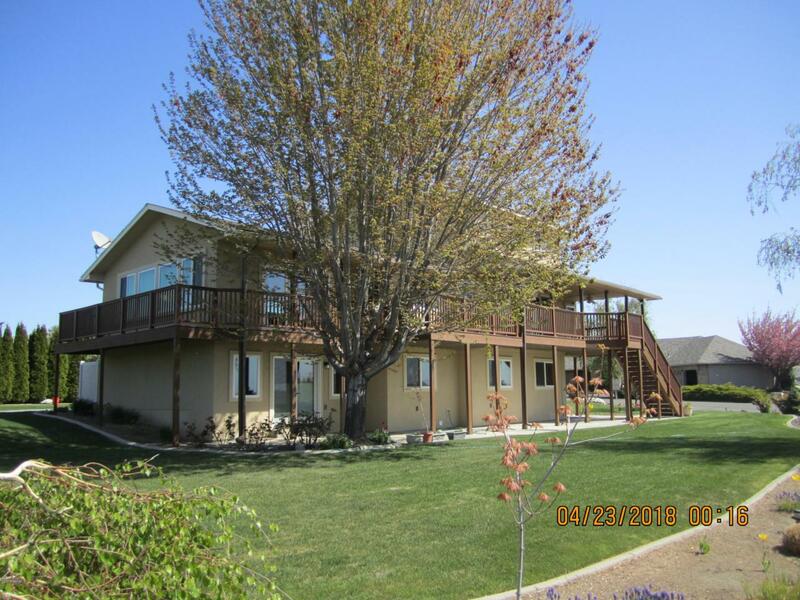 All new Milgard vinyl windows in 2010, re-roofed in 2007, baths remodeled in 2009 with marble or ceramic tile, new stucco exterior in 2017, RV/boat paved parking pad, landscaped yard with UG sprinklers and concrete curbing. Beautiful water feature.... this home will not disappoint! Turn key charmer just waiting for its new owner! 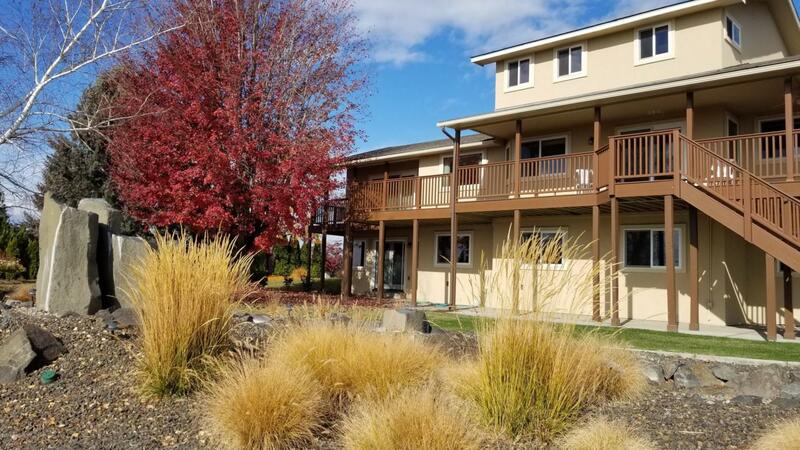 Short walk to the newly renovated Yakima Country Club--club house, pro shop, golf course, pool and tennis courts. WOW! !